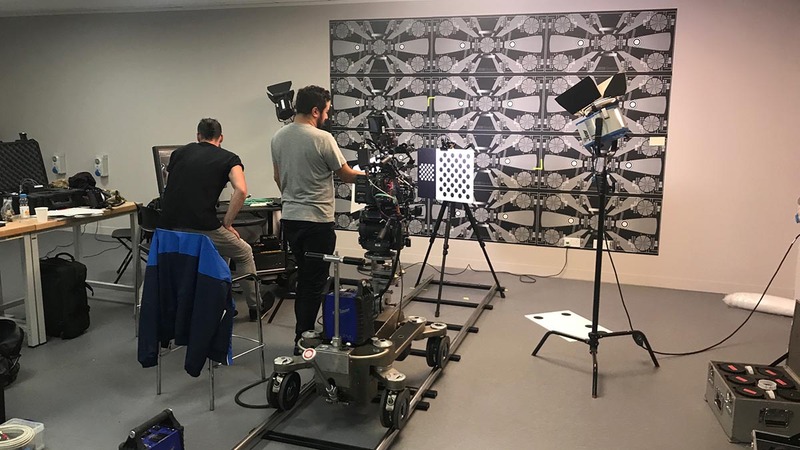 Ncam enables virtual production through real-time camera tracking, providing live pre-visualization of environments, set extensions and CGI elements directly in-camera whilst shooting. Ncam AR/VR realtime camera tracking. 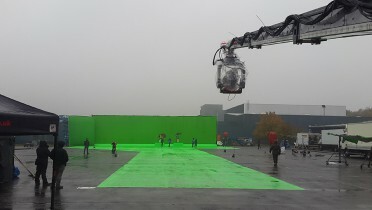 The Ncam system at it’s heart is a marker-less real time camera tracking and virtual production tool allowing the Director and DP to view the existing shot and location married with the CG and or Animation Virtual Assets for final framing, shot timing and interaction or positional set up. 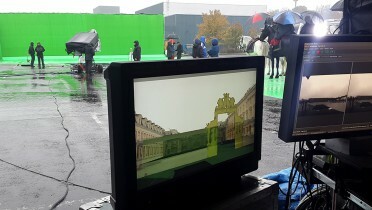 Enabling the Director to direct and review real time performances with all the PreViz and Virtual Assets the system affords the creative onset team full range and flow of their idea’s without the limitation of shooting into a green screen void, inhabited by sticks, tennis balls or stage markers. Ncam allows for the full realtime interaction both thru the Camera EVF and On set monitors of the actors with the CG animated assets as well as augmented locations or with the advent of visual effects, with a final or streamed output of the ‘real’ camera positional, focal and lens data thru the systems internal compositing software via Autodesks’ MotionBuilder. 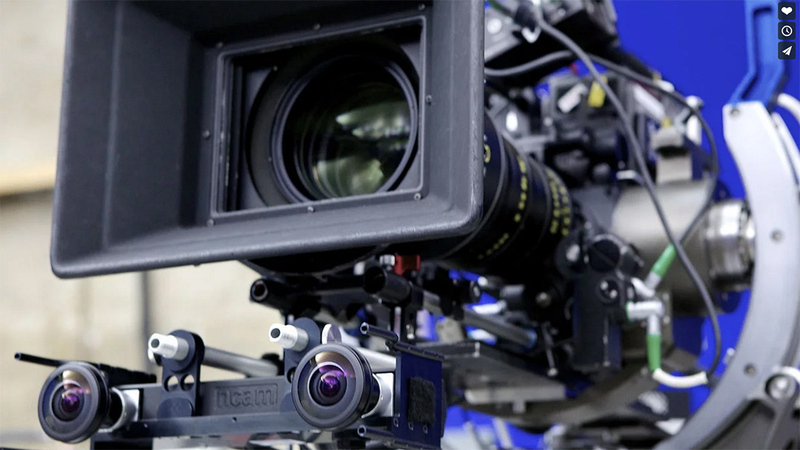 Please CLICK HERE to view a short video about some of Ncam’s features.